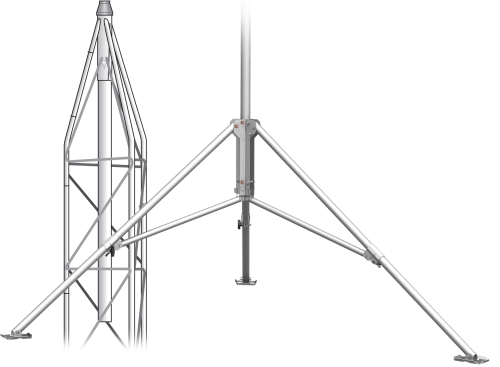 Tripods and towers offer stable structures on which to mount and support the components of data acquisition systems—either individually or collectively (in enclosures). Crossarms and mounting poles offer additional horizontal and vertical mounting options. 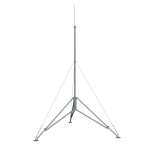 Mounts are used to fasten sensors or peripherals to tripods, towers, and poles.